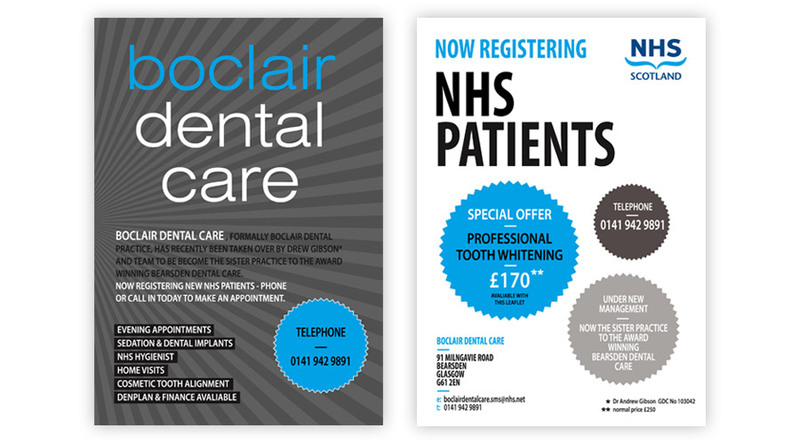 To coincide with our recent practice re-branding we have embarked on a leaflet campaign in the local area of Bearsden and Boclair. Keep your eyes peeled for our new leaflets in the post. We are keen to let people know that we are currently registering new NHS patients, please phone or call in today to make an appointment.